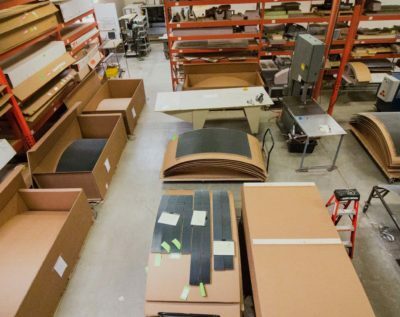 MachineTek is the premier independent core fabrication company in the United States, providing honeycomb and foam core fabrication solutions for aerospace composite companies who place a premium on high quality, innovative processes, and unparalleled customer service. 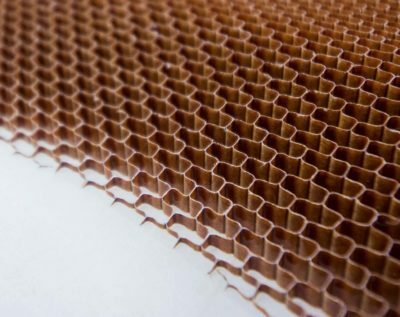 Built on the principles of producing quality honeycomb core products while providing outstanding customer service, the company’s diversified capabilities continue to expand through constant innovation and continual process improvements. MachineTek’s goal is not only to meet our customers’ requirements, but to exceed their expectations. Product quality, timely delivery, and value are central commitments to our valued customers. 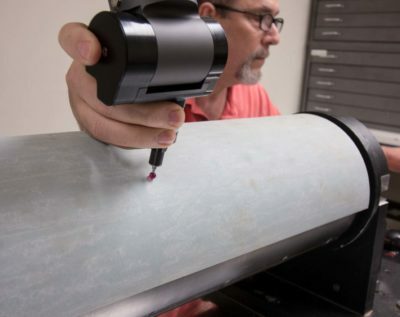 AS9100 certification and numerous customer qualifications enable MachineTek to support a wide range of customers’ complex and demanding core fabrication requirements. 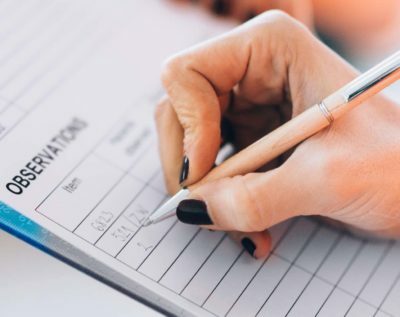 With uninterrupted ownership over the past twenty-five years, MachineTek has earned a reputation for top quality fabrication, reliable delivery, and personal, responsive, and helpful customer service. You are invited to view the broad spectrum of honeycomb and other core components produced by MachineTek over the past twenty five years. Our modern 21,000 square foot production facility is dedicated to precision fabrication of aluminum and fibrous honeycomb core components. 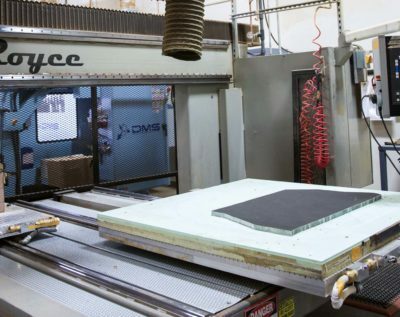 Let MachineTek streamline your composite fabrication operation with cost-competitive high-quality honeycomb core components supported by industry-leading customer service. MachineTek’s success and longevity have resulted from unsurpassed quality and uncompromising integrity with customers and vendors alike. MachineTek has specialized in the precision fabrication of aerospace composite core components for twenty-five years. MachineTek is qualified by many aerospace composite fabricators for honeycomb profiling, bonding, and heat-forming. ISO 9001:2008/AS9100. International Traffic in Arms Regulations (ITAR). U.S./Canada Joint Certification Program (JCP). MachineTek's Quality Assurance program meets and exceeds the requirements of ISO 9001:2008 and AS9100. MachineTek's modern 21,000 square foot fully climate-controlled production facility is optimized for composite core fabrication. 5-axis CNC routers. 3-axis mills. Automated roll forming machine. Large automated oven. Coordinate measuring machine. Uninterrupted ownership over the past twenty-five years and a seasoned staff knowledgeable in the unique demands of precision honeycomb fabrication.